Belgiuminabox.com just went through a major technical upgrade. Thank you for the support during this upgrade and sorry for the inconvenience during our downtime. Expect more bells and whistles to come online in the upcomming weeks! 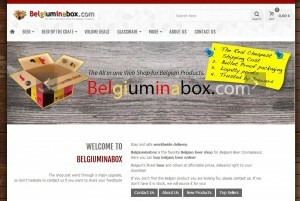 Author KurtPosted on August 16, 2014 Categories Other Belgiuminabox TopicsLeave a comment on Belgiuminabox.com upgraded! Belgiuminabox remembers the 100 year anniversary today of the start of the First World War; or the “Great War” as it is called. A big part of the war theather between 1914 and 1918 played itself in place-names many people around the world nowadays know, places like Passchendaele, Ypres, Poperinge, Tyne Cot Commonwealth Cemetary and many others. The red Remembrance poppy flower has become a familiar emblem of Remembrance Day (November 11) due to the poem “In Flanders Fields“. 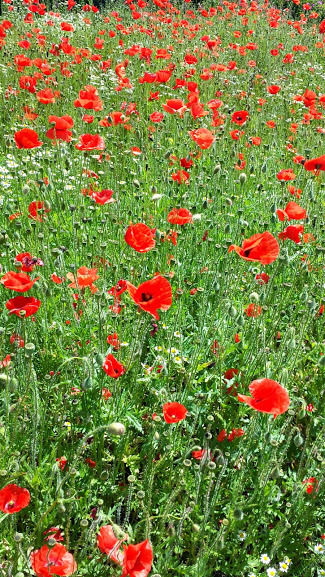 These poppies bloomed across some of the worst battlefields in Flanders during the First World War; their brilliant red color – an appropriate symbol for the blood spilled in the war. 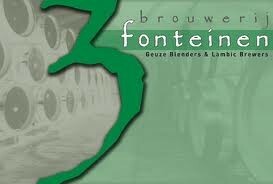 Belgiuminabox has been selling the 3 Fonteinen Oude Geuze Volume Pack for quite a while now. A lot of Geuze fans have bought this Volume Pack/Volume Deal of 375 ml & 750ml bottles. The sale of the 2013 bottling at the brewery is currently nearing the end of the year, all following 3F volume deals will be of “December 2013” bottling.